The Federal Highway Administration (FHWA) has informed state departments of transportation that the federal Cargo Preference Act (CPA) will soon apply to contracts for federal-aid highway projects. The CPA, which dates to 1954, requires that “at least 50 percent of any equipment, materials or commodities” procured with federal funds, and which may be transported by ocean vessel, must be transported on privately-owned United States-flag commercial vessels, if available. The law is largely administered by the federal Maritime Administration. For many years, FHWA interpreted the CPA as not applying to federal-aid projects. However, last month the agency released a revised legal opinion in light of amendments made by Congress to the CPA in 2008. Based on their new interpretation, FHWA has directed state transportation agencies to include “a contract clause referencing and requiring compliance with the CPA requirements and its implementing regulations” on all federal-aid highway projects awarded after Feb. 15. FHWA is also developing and publishing recommended contract language for CPA compliance in the near future. 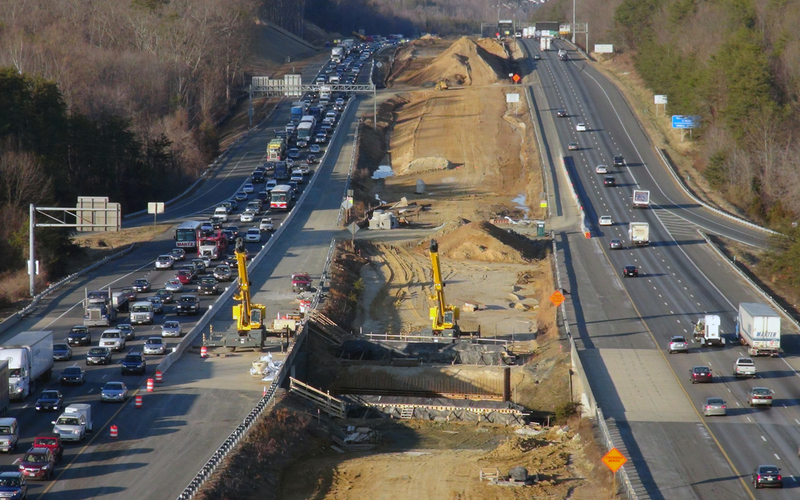 ARTBA will remain in contact with FHWA on this issue. If you have feedback or concerns about this policy change, please contact me.